Having a versatile, hardwearing barbecue grill set could be the difference between a full house and an empty one, leading to soaring profits in food and drink throughout the summer months. 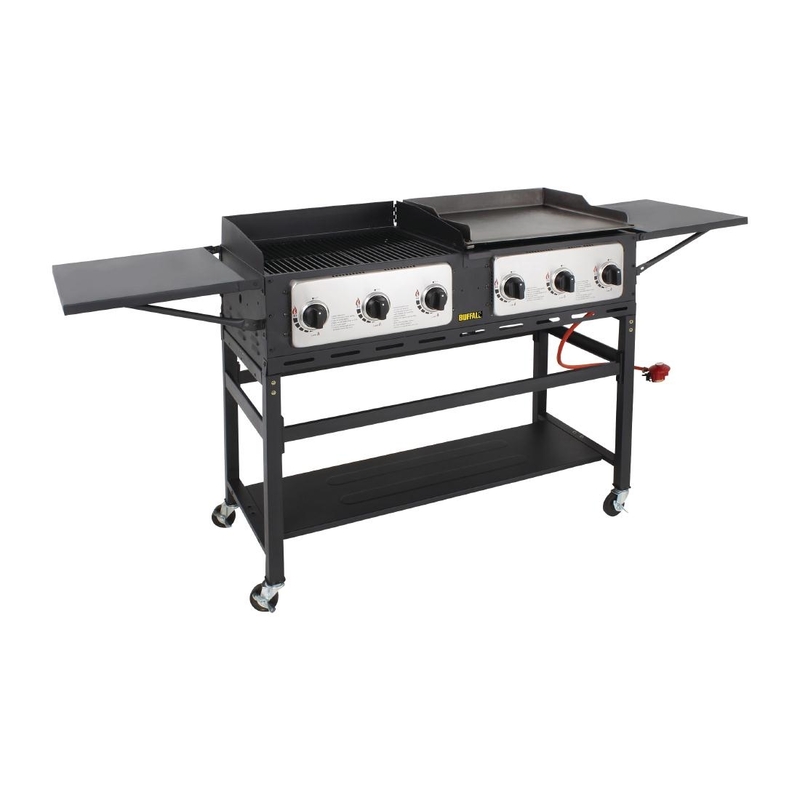 A must for hotel terraces and event and outdoor caterers, the barbecue grill is synonymous to the perfect summer. Our professional range of barbecues has the professional caterer in mind, offering enhanced durability and toughness over domestic models. From gas barbecues to the traditional charcoal grill, we have some of the best barbecues for sale on the market. 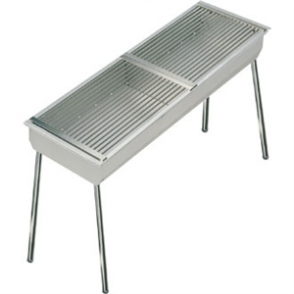 Our range includes best-selling bbq own brand Buffalo, manufactured in stainless steel for a stylish and durable finish. Available accessories include standard and gas-supplied barbecue side tables, allowing you to cook, maintain and clean with ease.